10% early booking discount available until April 26 when booking online with code: EBD10For over a decade, the GTR East Africa conference has brought together leading commodity producers and traders, manufacturers, trade finance specialists, risk management experts, and trade tech innovators, providing unrivalled insight on operating in this exciting region. 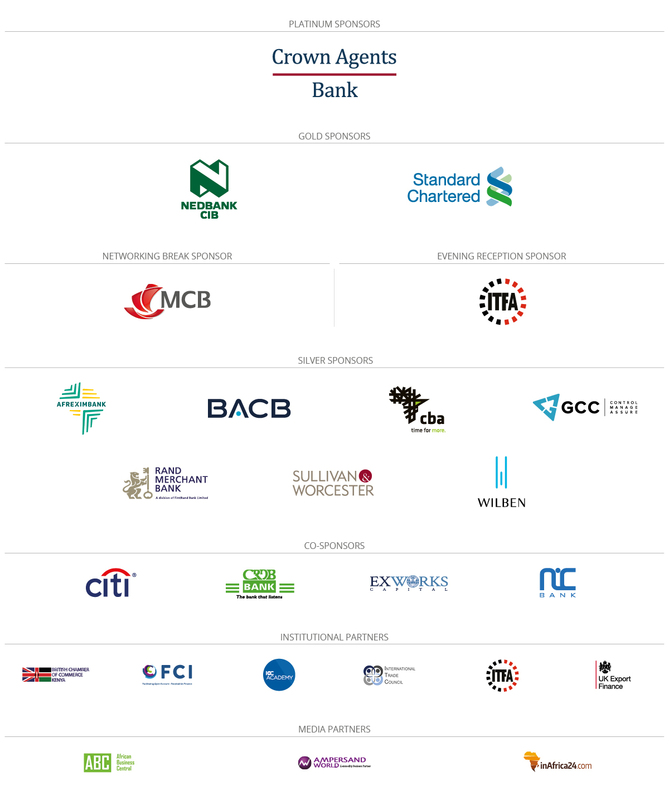 On May 21-22, 2019 the conference returns to Nairobi to deliver A cutting edge agenda which will place emphasis on maximum audience interaction, highlighting the alternative trade financing sources and innovative solutions enabling institutions and corporates to maximise on intra-African trade opportunities, manage global market volatility, and enable financing throughout the trade value chain. The comprehensive two-day programme will provide an insightful view of the East African trade landscape, featuring in-depth analysis of geopolitical and macroeconomic trends, regulatory and finance sector developments, and the trade financing and risk mitigation techniques being utilised throughout key regional value chains, from agribusiness to oil and gas and value-add manufacturing sectors. 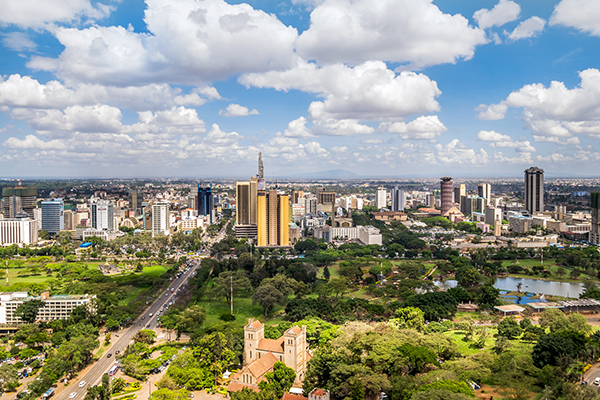 GTR is delighted to announce that Agri-Food Trade & Investment’s AFTI East Africa Summit will run alongside GTR East Africa 2019. This exciting collaboration will provide two days of enhanced networking with over 450 of the region’s leading commodity producers, traders, manufacturers, trade finance specialists and agritech innovators, all under one roof. For more information on this event, click below for the brochure!